Captain America:The Winter Soldier is coming soon! opening in theaters this Friday! Are you a fan of Captain America? Friday April 4, marks the opening day in theaters around the country! I am sure it will be great entertainment for you and your family. As usual, I am able to share some links with you for some fun activities. The kids will surely enjoy them before or after watching the movie. I hope you enjoy these Captain America downloads from Disney. 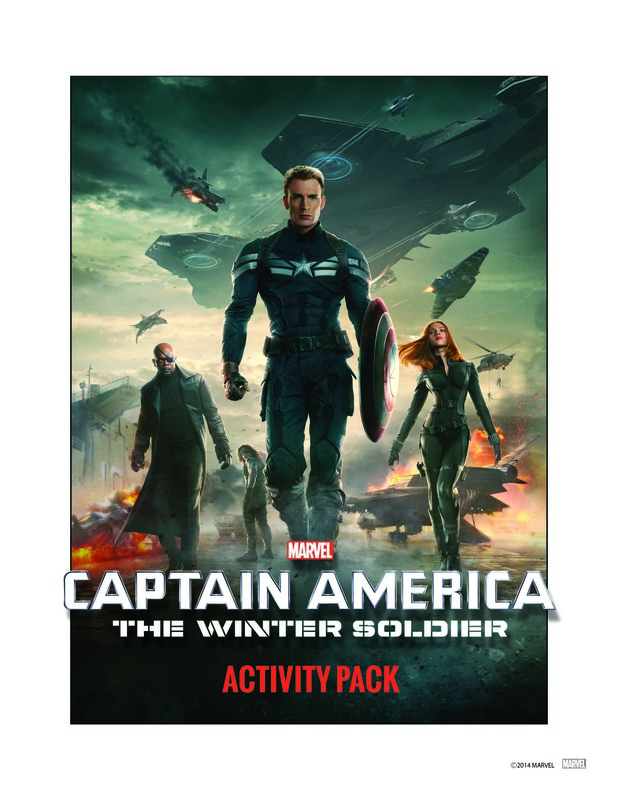 This entry was posted in Family, Fun, Kids, Moms & Dads and tagged captain america, Captain America:The Winter Soldier, family fun, movies by llpitlwp. Bookmark the permalink. Will my seven yr old grandson enjoy it…he like Batman…..Transformers, Star Wars….. He might be too young…PG-13 because of violence. I would check out the reviews!